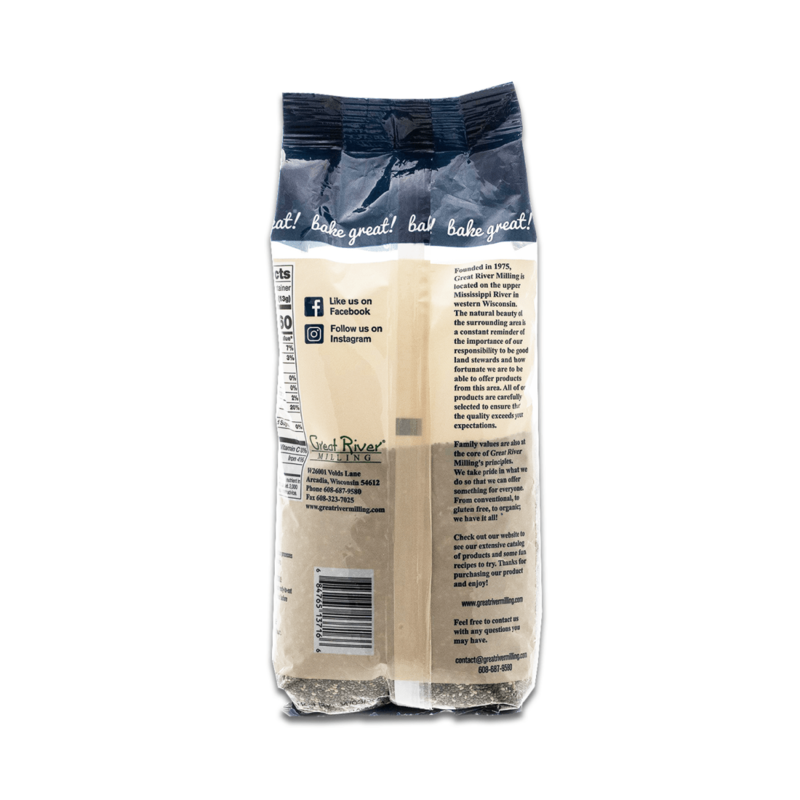 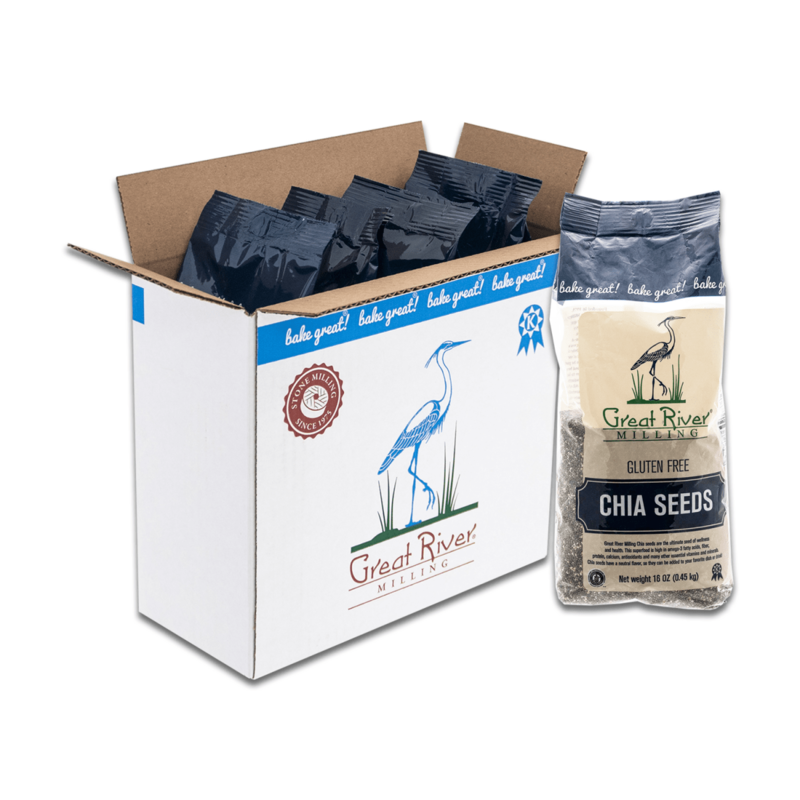 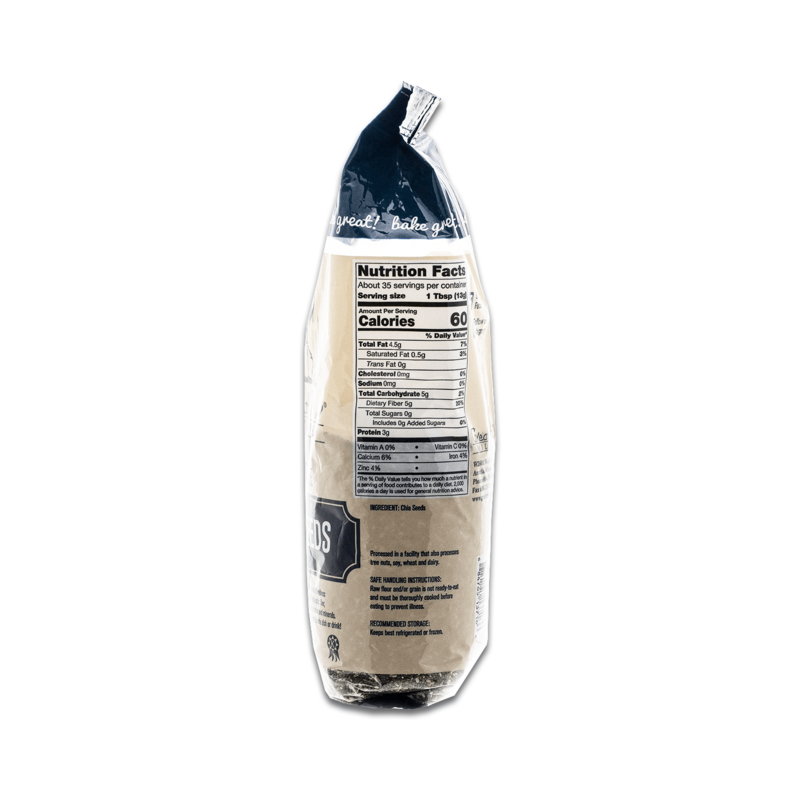 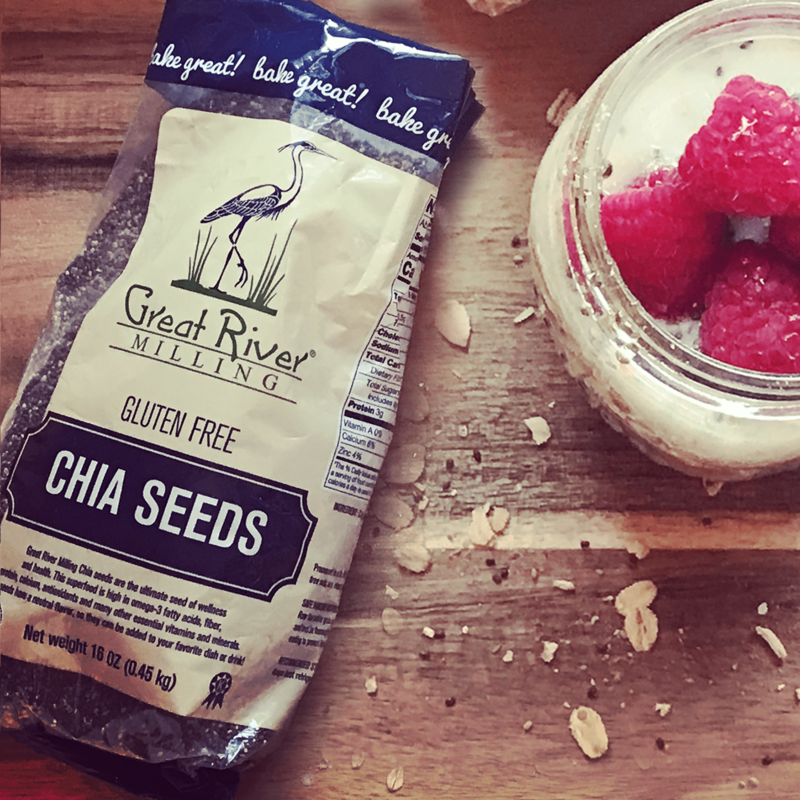 Great River Milling Chia seeds are the ultimate seed of wellness and health. 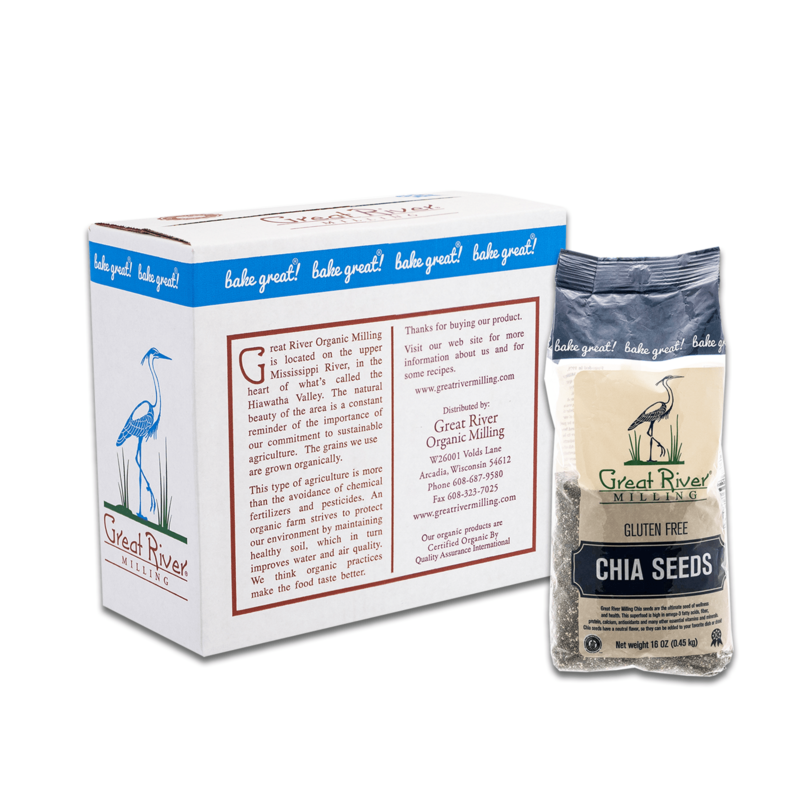 This superfood is high in omega-3 fatty acids, fiber, protein, calcium, antioxidants and many other essential vitamins and minerals. 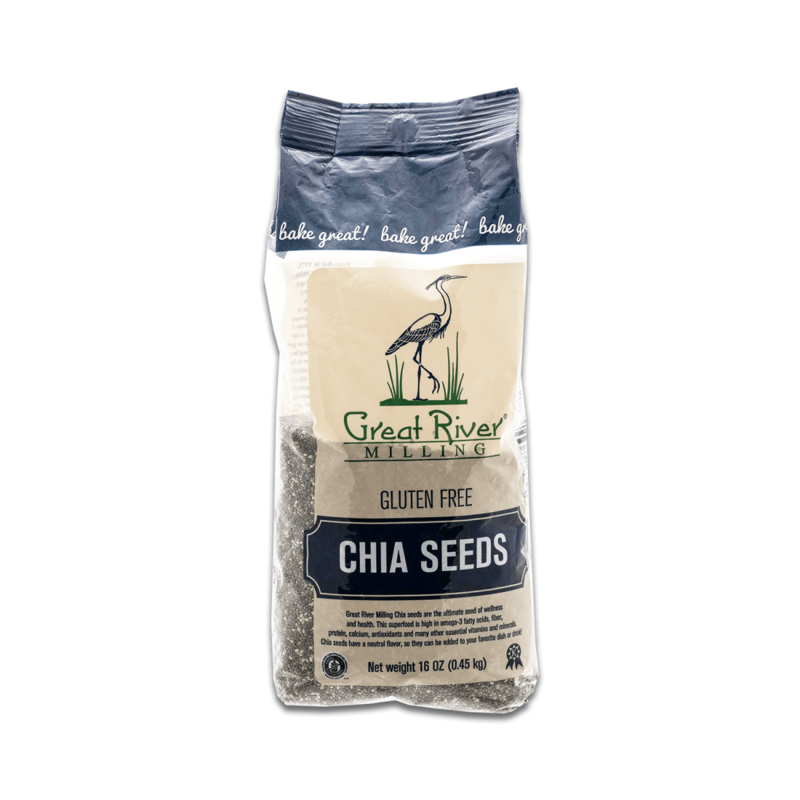 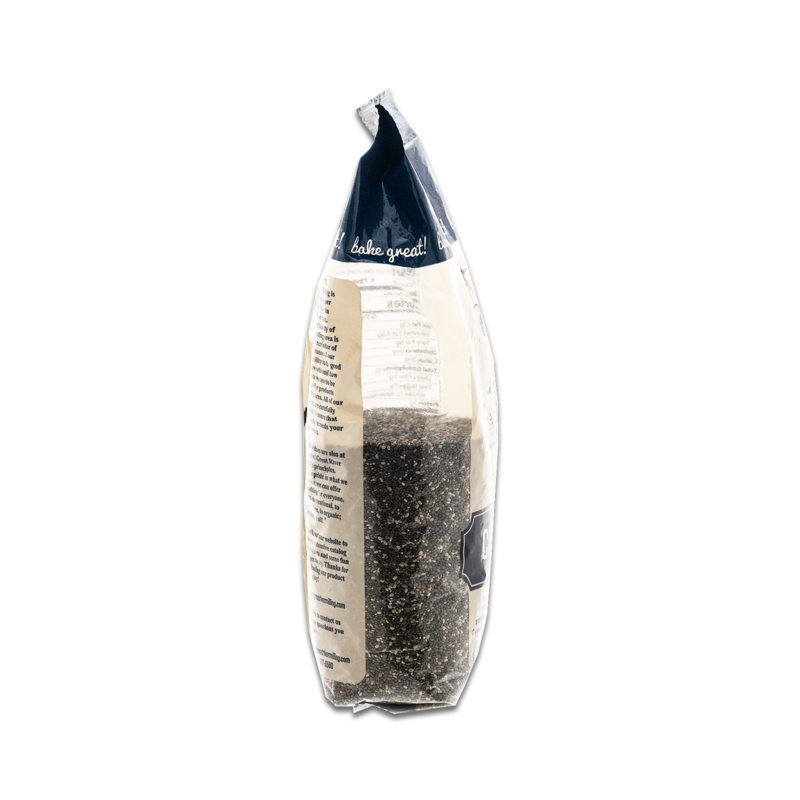 Chia seeds have a neutral flavor, so they can be added to your favorite dish or drink!